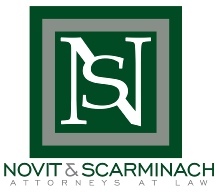 Novit & Scarminach has long serviced many of the legal needs of Home Owners’ Associations and Regimes in the lowcountry. In addition to developing, revising and ongoing maintenance associated with Master Deeds, Covenants, By-Laws and other governing documents, we also assist Associations and Regimes in their collection practices. 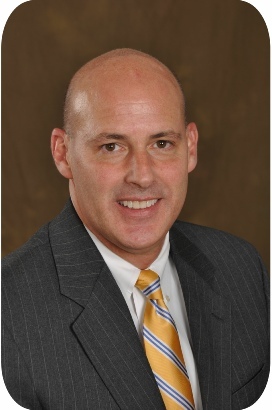 Daniel A. Saxon has handled collections for various Associations on the Island since 2011 and currently manages the collection and foreclosure division at Novit & Scarminach. Since the housing market crash in 2008, an Association’s ability to timely collect assessments has been greatly impaired. There are many legal options available to Associations, including liens, foreclosure, taking a property subject to a mortgage, having a receiver appointed to rent the property, payment plans and more. Determining the most cost efficient and productive approach will vary from property to property. In many instances a first mortgage holder (Bank) has already initiated proceedings and it is important that the Association protect its rights and claims as part of those proceedings. Having a knowledgeable legal team to advise and navigate your Association during the process on is an important exercise of due diligence. Our attorneys will ensure that your Association’s collection process is efficient and in compliance with all requisite laws including, but not limited to, the Federal Fair Debt Collection Act.